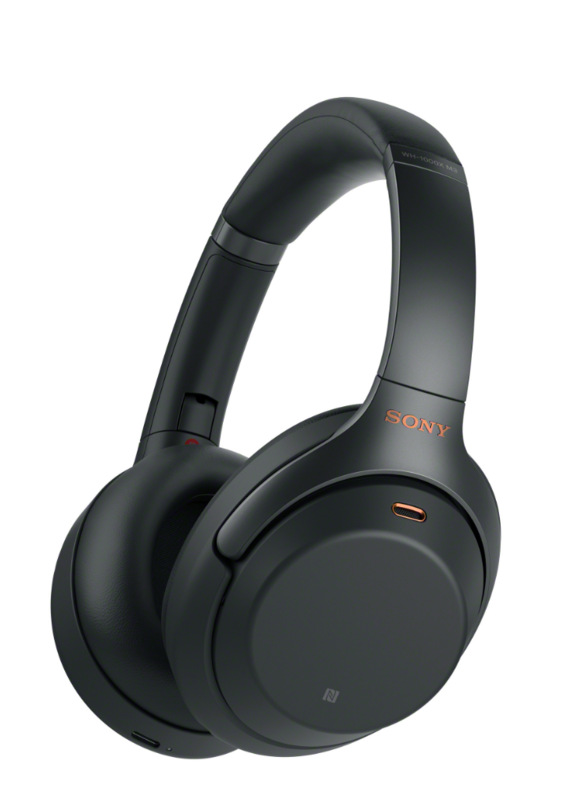 The reviewer has been compensated in the form of a Best Buy Gift Card for this post, Sony’s New Noise Canceling Headphones at Best Buy, and all opinions are my own. When you have teenagers in the house there is a lot of noise. 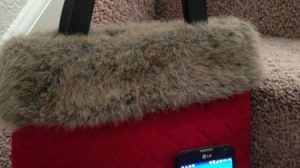 “Where are your headphones?” is something I am constantly saying. Between the YouTube watching, the video game playing, and the music listening, headphones live on their heads because I do not want to hear it. They would love Sony’s new noise canceling WH-1000XM3 Headphones from Best Buy. Let me tell you all about them! Smart Listening. Did you know headphones could be Smart? These can! They automatically balance the activity around you and adjust accordingly which is neat, but what is really neat is that you have your own personal assistant at your fingertips. Push a button and she (or is it a he?) 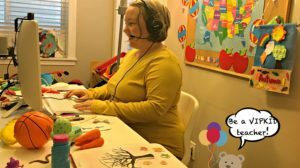 is ready to help! Also use the hands-free calling feature and with the Quick Attention feature simply place your hand over the housing to turn the volume down for instant conversation. Premium Sound Quality. The powerful drivers with Liquid Crystal Polymer (LCP) diaphragms are Hi-Res Audio compatible, reproducing a full range of frequencies for you to hear. Listen All Day + Charge Quick. Up to 30 hours of listening time on a full charge and a quick 10-minute charge can give you 5 hours more. That is pretty great! Industry-Leading Noise Canceling. Cuts out outside sound extremely well. It can be just you and your music! Wireless and Bluetooth which my teens will tell you is pretty important. Oh, to grow up in a world without wires. Comfortable. Isn’t that the most important feature? Soft pressure-relieving ear pads in foamed urethane, evenly distribute pressure and increase ear pad contact for a stable fit. They seem pretty amazing. Who knew headphones could be this cool? 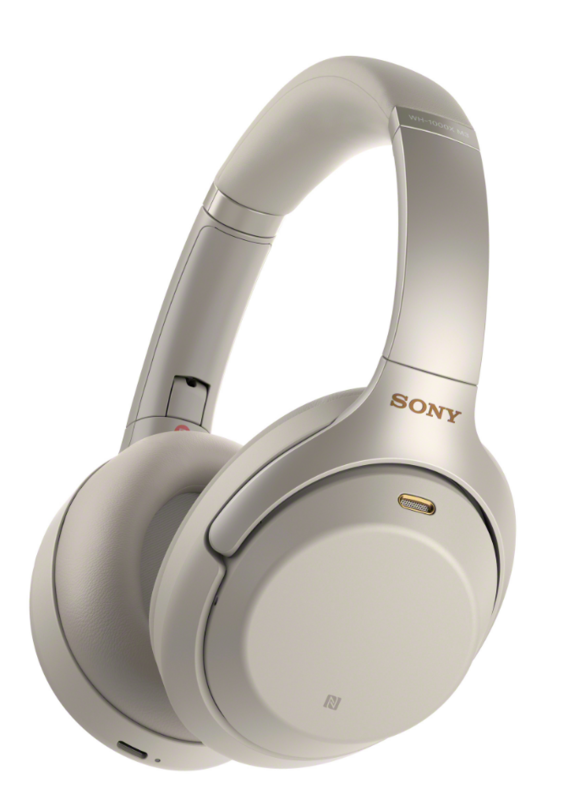 Find the Sony’s new Noise Canceling Headphones at Best Buy today! Who needs a pair at your house?